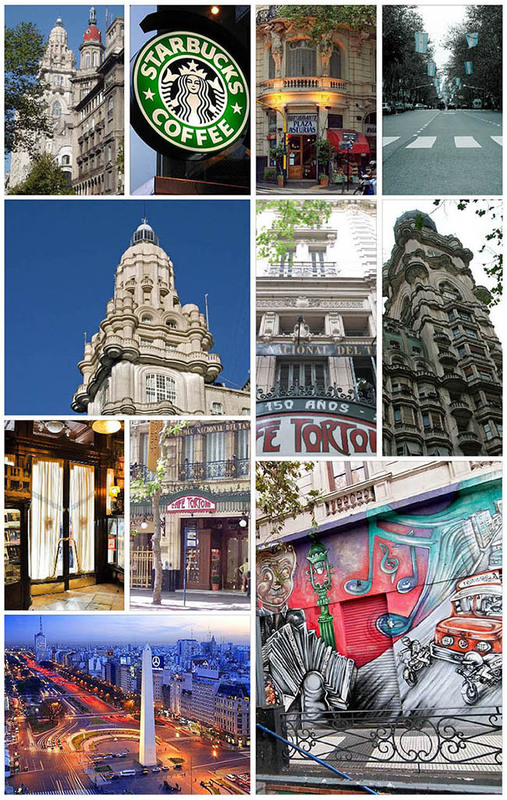 The building is located in the hip and bohemian neighborhood of San Telmo , only a few meters away from Plaza de Mayo, the "Cabildo" (Town Hall), the “Manzana de las Luces” and many other numerous historical buildings of the city. 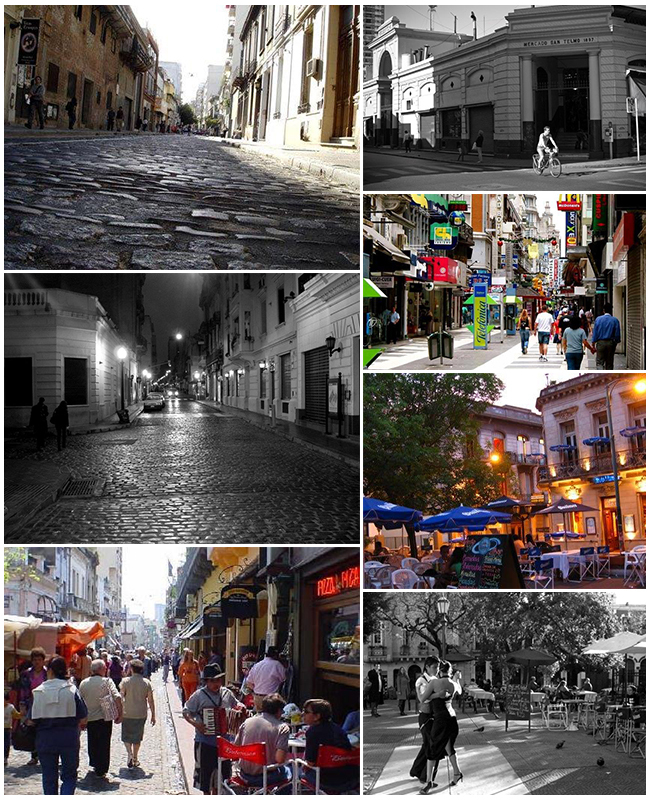 San Telmo is the most quaint and charming neighborhood in Buenos Aires. Most of the best restaurants, bars, museums, art galleries, tango venues and antique fairs are just walking distance from the Flats. The famous San Telmo Sunday Street fair is a located just step away from the building in Defensa Street. 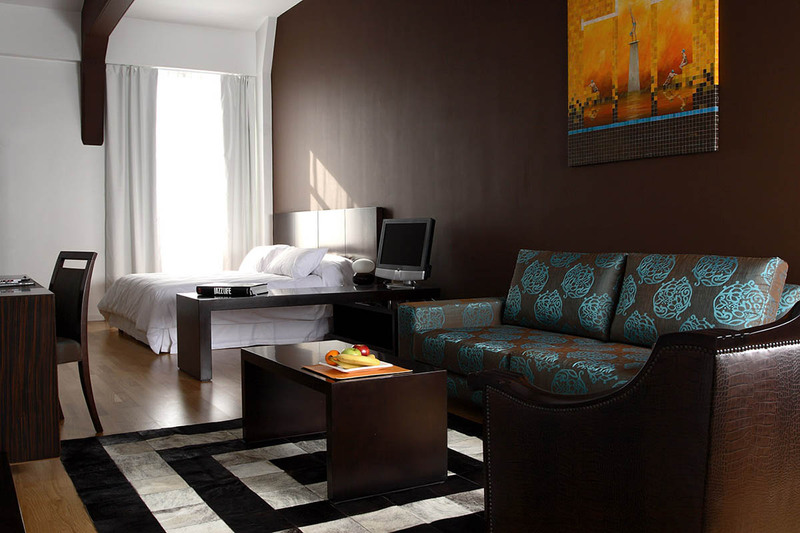 Closest metro station: Metro lines A, B, C and E are a few steps away from Moreno Buenos Aires. These metro lines connects you with most of BA's points of interests. Closest Starbucks (200 meters): Avenida Belgrano & Peru. 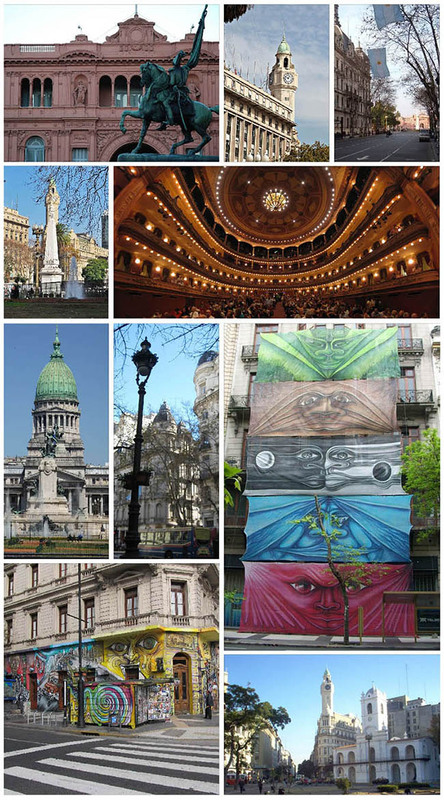 Plaza de Mayo square & Cabildo (150 meters): The mytical plaza de Mayo square is the center of Argentina's political history. The presidential palace and Evita's balcony overlooks the square. Defensa Street - Sunday street market (20 meters): The famous sunday street market goes all across Defensa street which is in the corner of Moreno Flats. Dorrego Square (600 meters): San Telmo's central square features plenty of cafes, antique shops, art galleries and tango couples dancing in the street. Florida Street (500 meters): This famous commercial street has plenty of stores, gift-shops, leather and antiques shops. Avenida de Mayo (250 meters): This emblematic avenue is located around the block from Riva Lofts and gathers BA's most traditional cafes and iconic buildings such as Palacio Barolo and Avenida Theater. 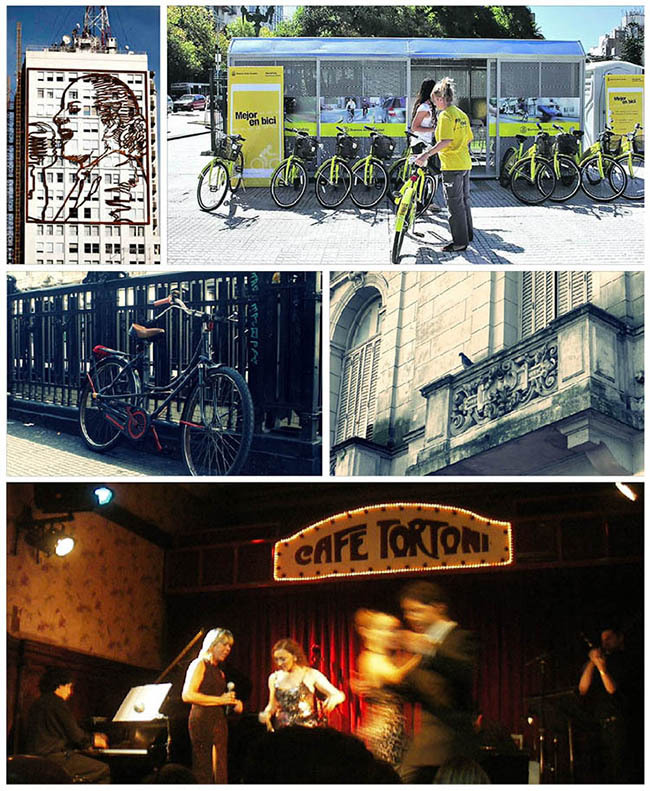 Cafe Tortoni (650 meters): A city icon and must-go traditional cafe & bar to enjoy tango and a typical "porteño" coffee. El Querandí Tango (250 meters): One of the most authentic tango halls in Buenos Aires is just meters away from the Flats. La Brigada steakhouse (700 meters): One of the best and most authentic "parrillas" in the city. Brasserie Petanque (300 meters): A french bistro highly popular amongst locals, great ambience and food. Puerto Madero (400 meters): BA's newest and most modern neighbourhood, offers a blend of modern architecture, museums and a great variety of riverside restaurants. 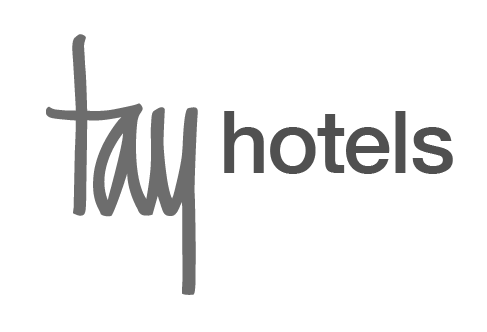 Ezeiza International Airport: 40 minutes by taxi cab. 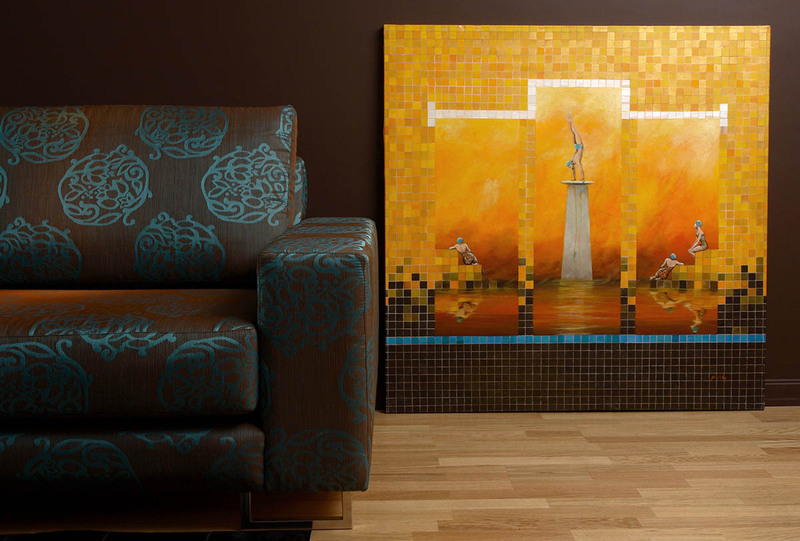 Aeroparque Metropolitan Airport (Domestic Airport): 25 minutes by taxi cab. 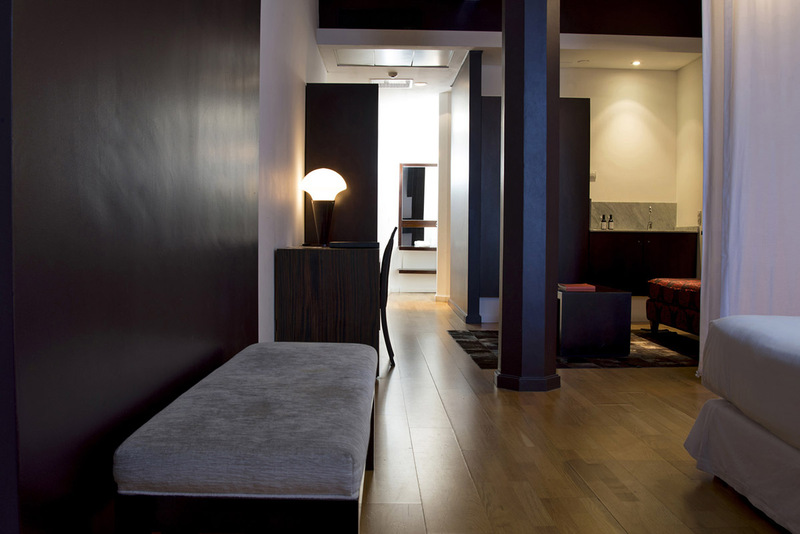 Moreno Flats is centrally located so most of the attractions and activities in downtown area are within walking distances. Other nearby neighborhoods such as Recoleta and Retiro can be reached by longer walks (20-40 minutes), subway, or taxi (10 to 20 minutes to Recoleta and Retiro, depending on the street traffic). Taxi Cab / Uber: Are available 24 hours. Subway: he Metropolitan networks connect the main neighborhoods (downtown, Recoleta, San Telmo, Palermo). Most of the subway lines run from 5am to 10pm and frequencies run from 11 to 26 minutes. The closest subway stops are Metro-line ¨A¨ - station ¨Plaza de Mayo¨, metro-line "E" station "Bolivar" and metroline "D" station "Catedral". Car: Driving within BA can be a real challenge due to heavy traffic, complex road signs, parking availability and local´s driving behavior. Moreno Flats offers outsourced parking space (at an extra charge), and if you are not familiar with BA we suggest leaving the car in the parking. Bicycle: The closest biking station is 300 meters from Moreno Flats. The city has an extensive biking trail network, and the closest connecting trail is 1 block away from Moreno Flats.